Best hotels in Karachi. 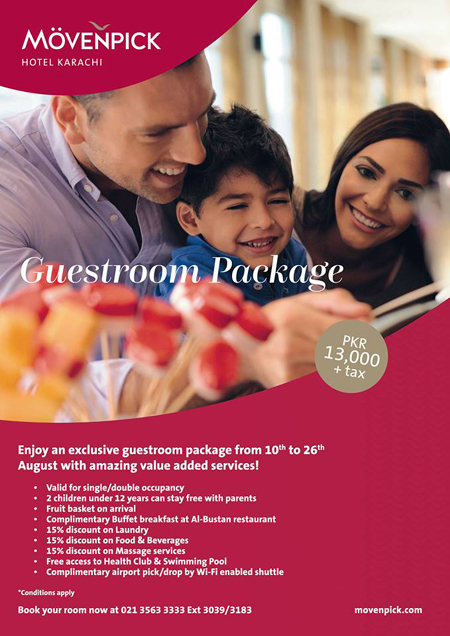 Featuring the most luxurious and upscale hotels of Karachi including three star hotels, four star hotels and five star hotels. 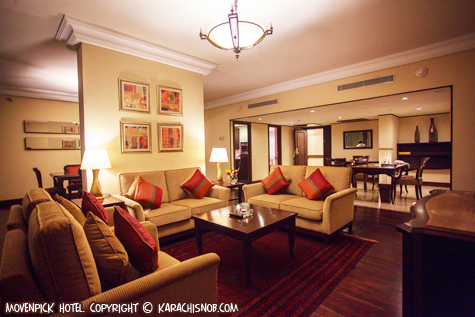 Top Karachi hotels and guest houses in Karachi, Pakistan.